This page is divided into 2 main sections; parents who are new to youth league softball can find some information which explains how HRYS has been setup, and the second part, is for parents who have a bit more experience with league softball of who just want some helpful tips on purchasing or maintaining the right equipment. This is what we will cover.. You may click on any of the links to jump to that position on the page. You're going to hear about teams called Glory or Legends, so this is what it all means. The House league is pretty much where most girls first start. 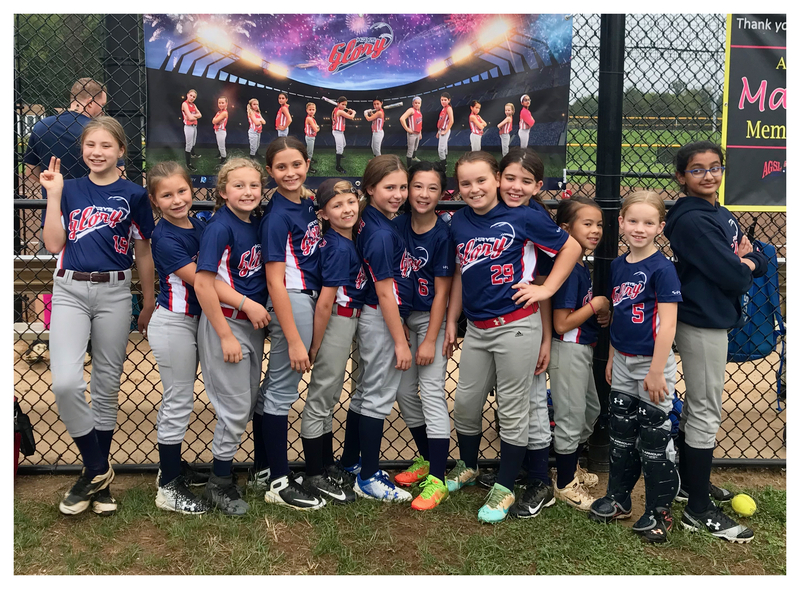 It contains a varying number of teams (depending on the sign-ups), but most of the girls in this group are new to the game, or are not interested in devoting a substantial amount of time to the sport of softball. Their division is crucial because it allows them to still enjoy the sport while deciding whether or not to pursue it more rigorously. Those girls who have shown a certain amount of skill in the game, and who want to take their talents to the next level may try out for the Legends All-star team. While these girls keep a schedule similar to the House League, their opponents are expanded to surrounding areas, and so the level of competition of the game becomes slightly higher. More is demanded of the girls (and their parents) as well, since the distance traveled will be slightly greater (sometimes out to Loudoun County). Glory Fastpitch is a proud part of Herndon Reston Youth Softball. 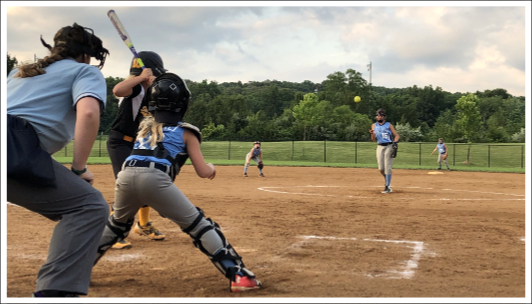 Glory is a great opportunity for youth softball players to enjoy the full experience of competitive travel softball while representing the HRYS league in local double-header games, regional and national fastpitch tournaments, as well as college showcase events. Our players work hard, striving to be amazing athletes and outstanding role models in the community. The Glory experience prepares every player in our program to compete at their full potential, positioning them for success at the High School and Collegiate levels. Which position is right for my girl? Perhaps here we can introduce parents to how they can start preparing their girls to play certain positions for which they are best suited, including outfield?